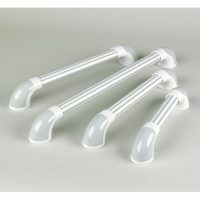 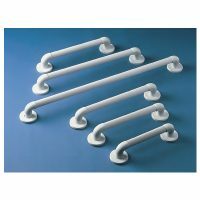 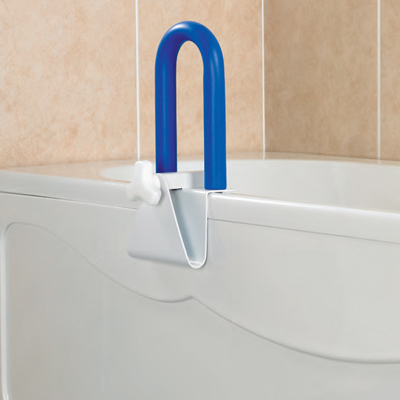 Easy to fit and remove, this grab bar provides extra support when getting in and out of the bath. 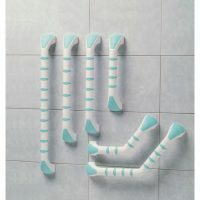 The foam padding gives extra grip and comfort to sensitive hands. 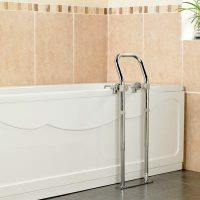 Not suitable for baths with a lip.